An interdisciplinary group of climate researchers at the Scripps Institution of Oceanography was funded by the National Science Foundation to document and analyze the 2015–2016 El Nino season. 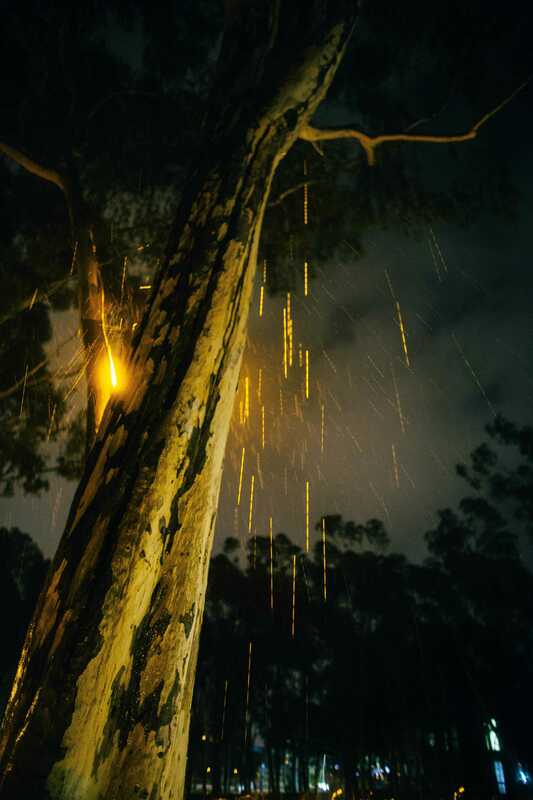 According to the data gathered by scientists at SIO, heavy rainfall did not fall in Southern California as expected; they observed other extreme phenomena associated with El Nino. Mark Ohman, a biological oceanographer and professor at SIO, described the project as encompassing multiple areas of scientific specialty and outlined the various methods involved in investigating the impact of El Nino. The El Nino event is part of the El Nino-Southern Oscillation cycle, which is a natural event in which the temperature of the Pacific Ocean and its surrounding atmosphere fluctuate between hot and cold due to changes in equatorial trade winds. El Nino is a warm water anomaly caused by the weakening of the trade winds that form in the equatorial Pacific and propagates to higher latitudes via oceanic surface currents. The heat released via convection is thought to drive surface winds causing frequent storms and heavy rainfall across Southern California. Director of the Center for Western Water and Weather Extremes at Scripps Marty Ralph stated although the signs pointed toward an extreme El Nino, rainfall did not reach expected levels or expected locations. “It was clear that while El Nino had stacked the deck for a wet Southern California, it was still possible to draw the wrong card and that’s what happened in Southern California,” Marty Ralph said in a press release. Laura Engeman, manager of the San Diego Regional Climate Collaborative, added that even though total rainfall was less than anticipated, the effects were still detrimental. Scripps coastal oceanographer and assistant professor Sara Giddings maintains that El Nino’s effects, notwithstanding the lack of rain, are evident. According to a manuscript submitted to the Geophysical Research Letters, the 2015–16 El Nino caused abnormally high sea surface temperatures, the highest since 1982–83 and 1997–98 El Nino events. SIO physical oceanographer Dean Roemmich says that it’s important to distinguish larger-scale El Ninos because they may result in different effects. “El Nino is not a linear phenomenon, meaning that the impacts of El Nino may be different for strong versus weak episodes,” Roemmich told the Guardian. In addition to causing extreme weather, the warmer surface waters also prevent the upwelling of nutrient-rich water from the deep sea, restricting the growth of single-celled photosynthetic phytoplankton and thus decreasing food availability for organisms higher up in the food chain. El Nino is typically followed by La Nina, a period of colder oceanic temperatures created when the equatorial trade winds pick up again and allow for the upwelling of cold seawater from the deep sea.